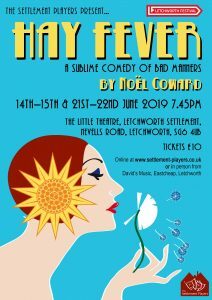 The play is a wonderful cross between high farce and an English comedy of bad manners. 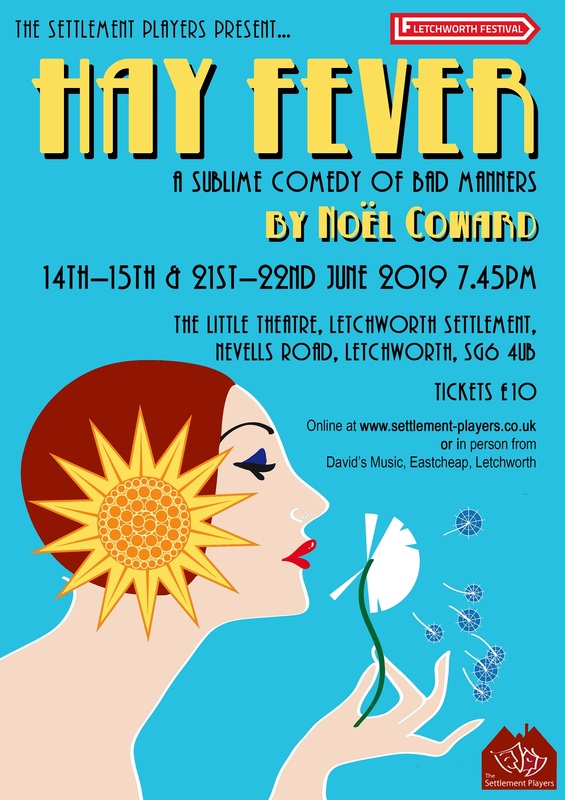 The play is set in an English country house in the 1920s, and deals with the four eccentric members of the Bliss family and their outlandish behaviour when they each invite a guest to spend the weekend. Each – unbeknownst to the rest – invites down a house guest for a quiet weekend. Tickets will be available nearer the show.